Smitty's & F.A.M.E. 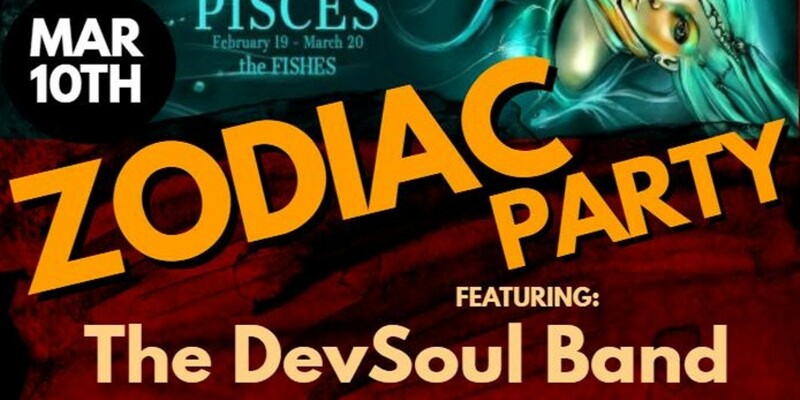 San Antonio will host a Zodiac Party for a Pisces and guests alike. This event brings DevSoul for a live concert.